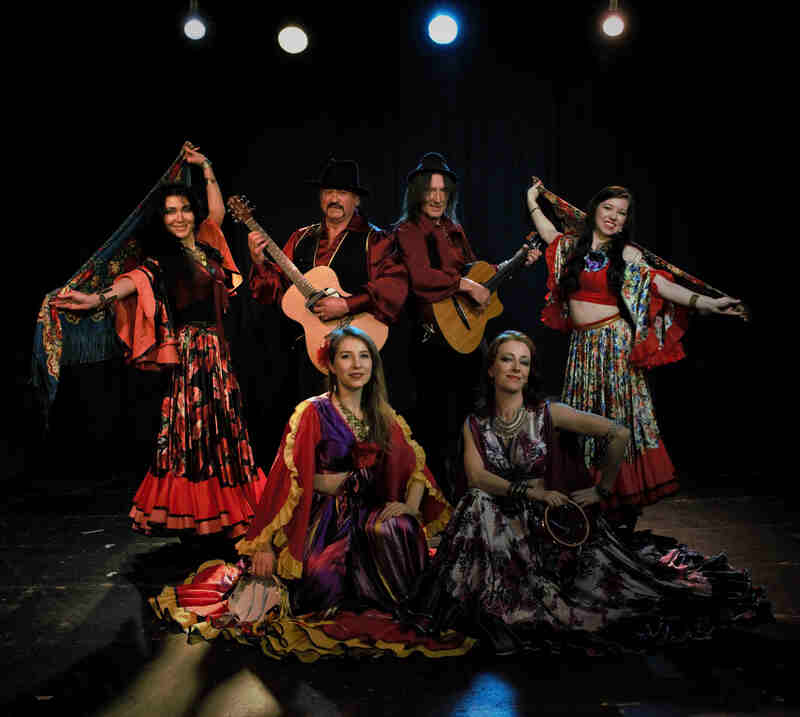 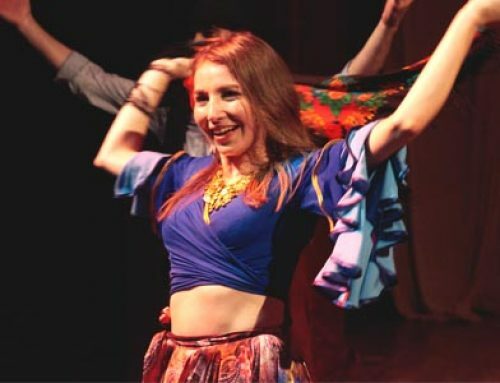 Gypsy dance class is more than just a workout; it enhances wellness as it combines the use of mind, body and spirit and is suitable for all ages, sizes and shapes. 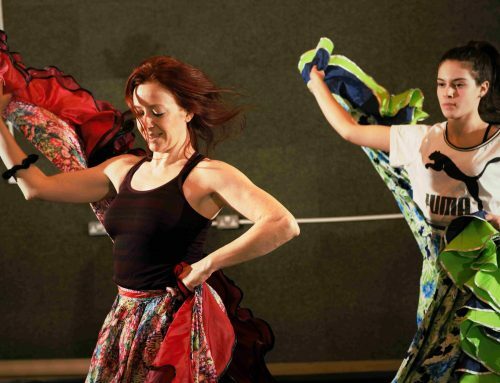 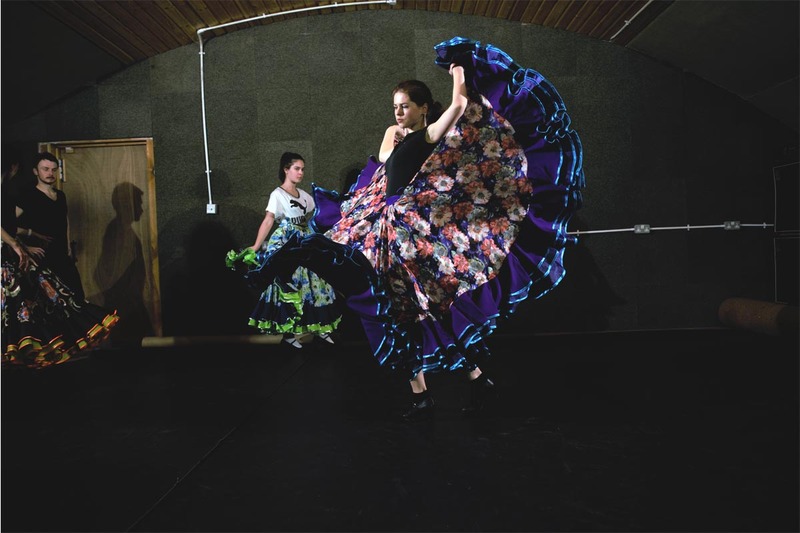 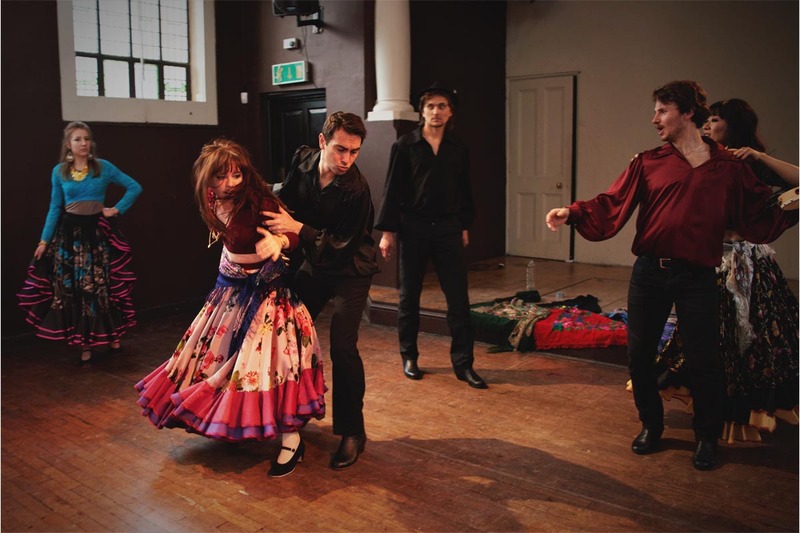 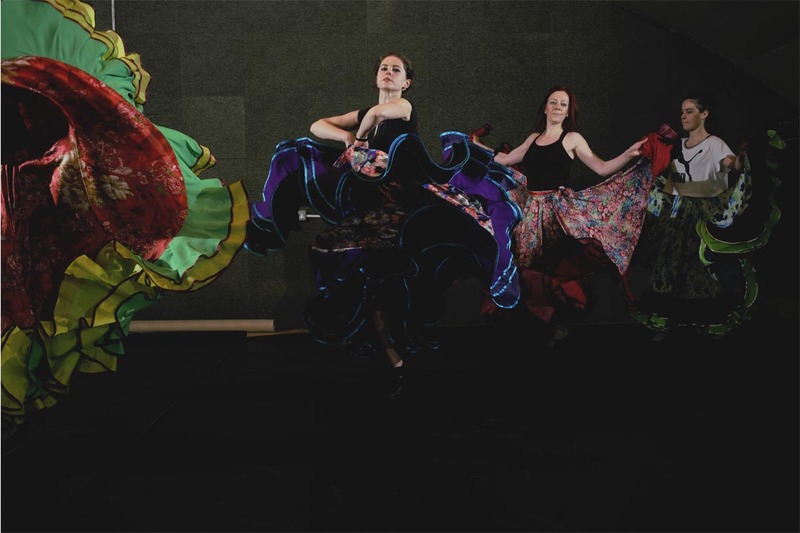 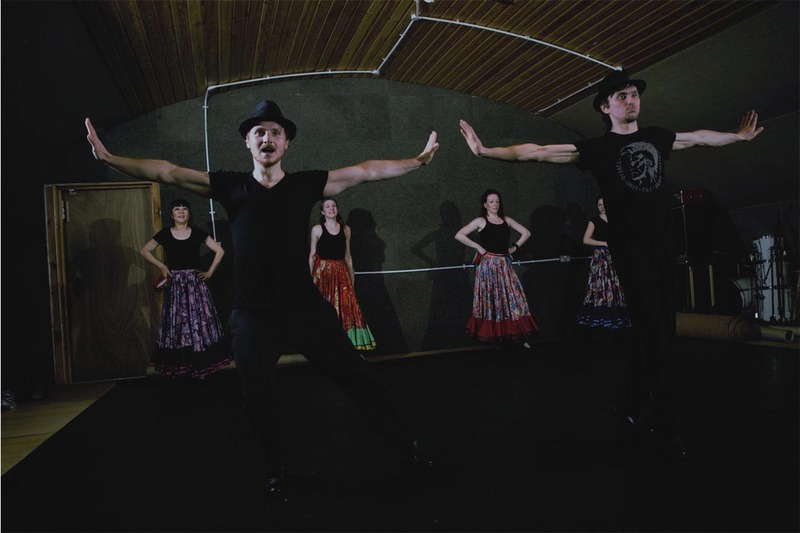 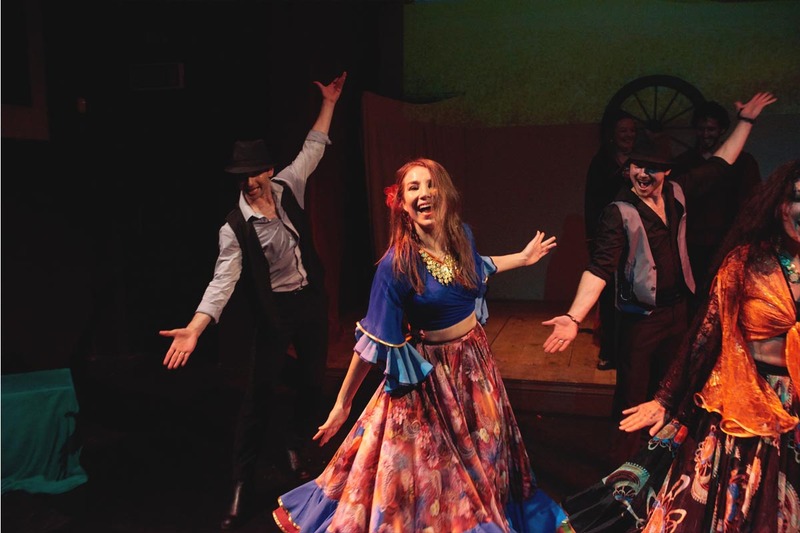 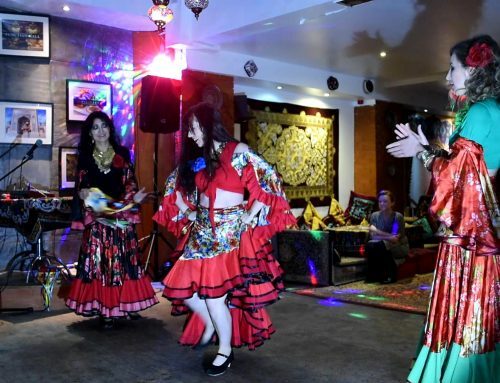 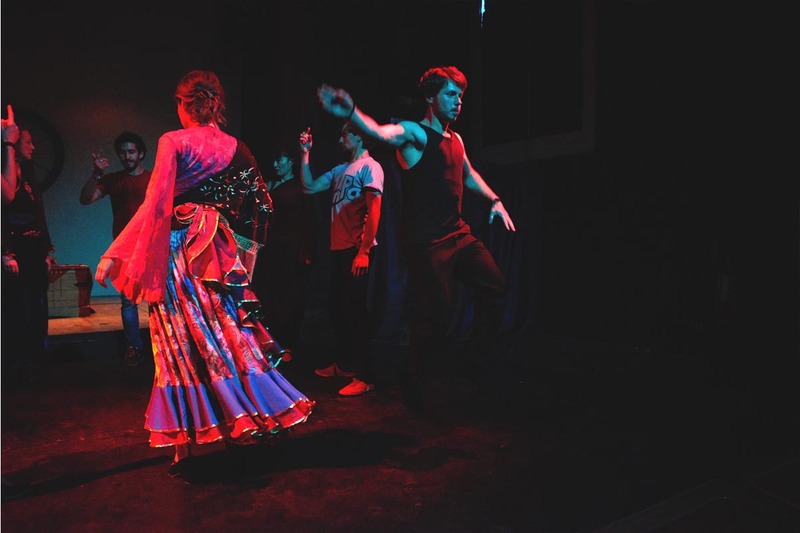 At our Gypsy dance taster class you will experience the art of Romany/Gypsy dance through learning some steps, footwork, arm and shoulder movements and you will get a good feel for this graceful, exotic and fun dance style. 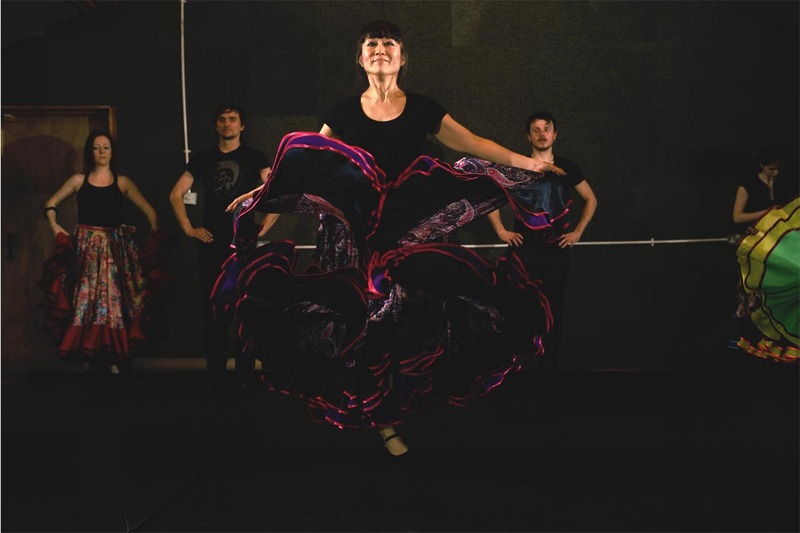 Our Gypsy dance taster classes are a great choice for you to try a class before signing up to one of our beginners courses. 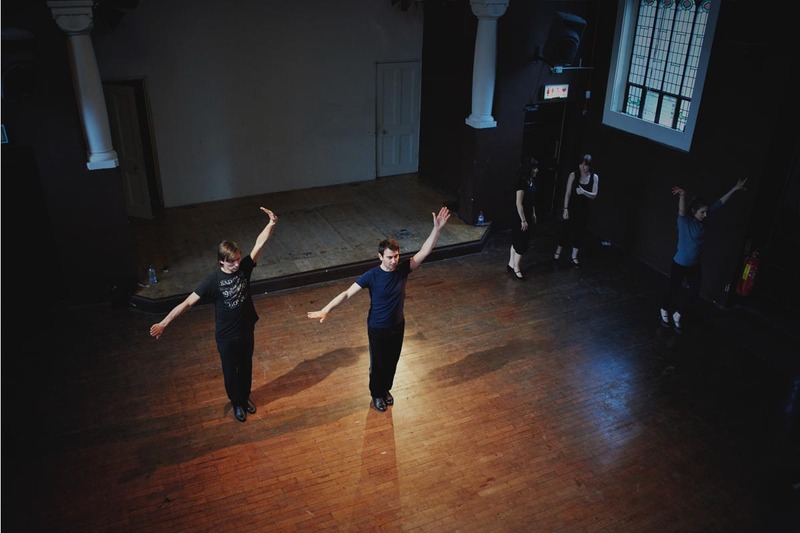 Try the class first and discuss any questions you might have with the teacher. 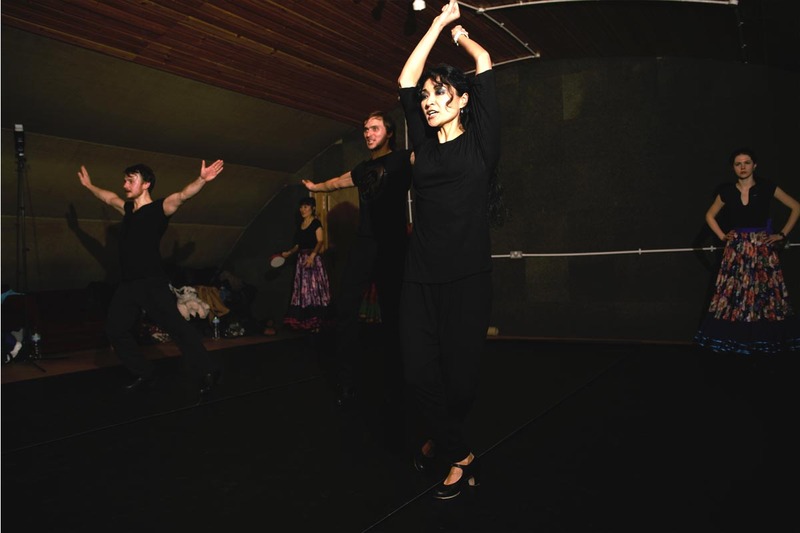 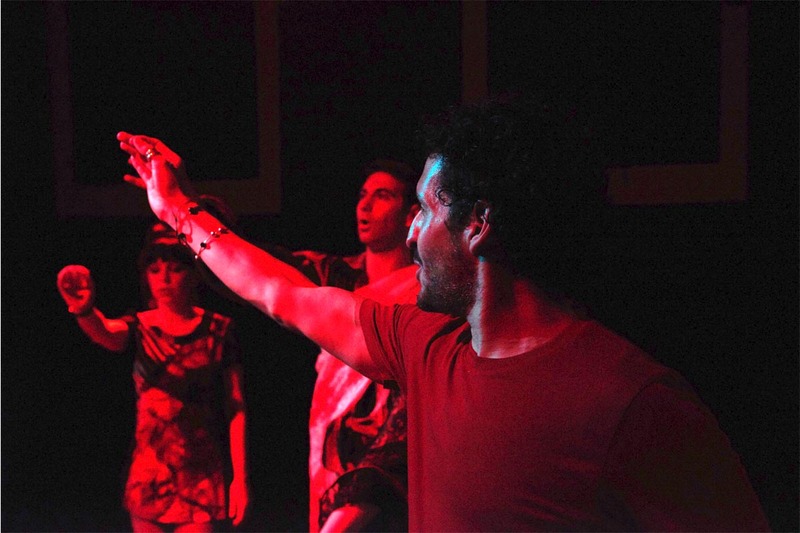 Learning gypsy dance is a very intense exercise and a sea of positive emotions. 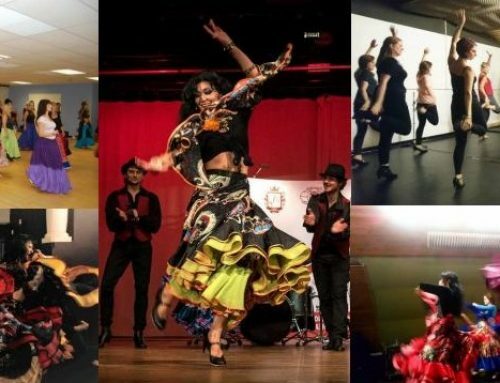 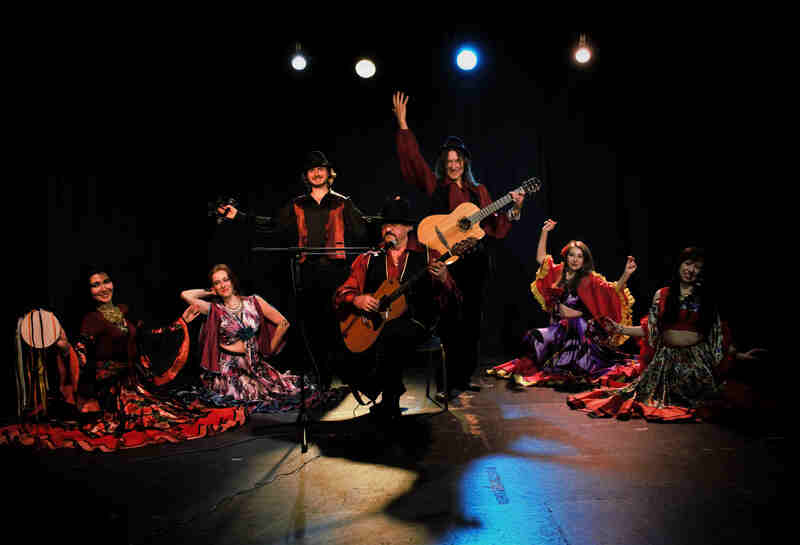 BOOK your GYPSY DANCE TASTER class NOW!